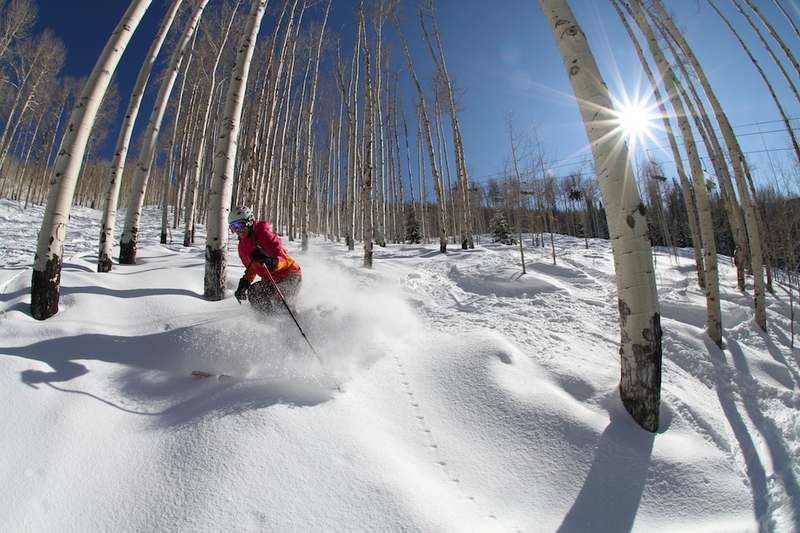 Oh POWDERhorn Days, how we love thee! . Here are some photos from Friday, January 27 in case you need an incentive to come up. The conditions are incredible, but a picture (or four) is worth a thousand words! 5" of fresh POW this morning. That gives us 26" in the last 5 days! Don't you wish you were here? 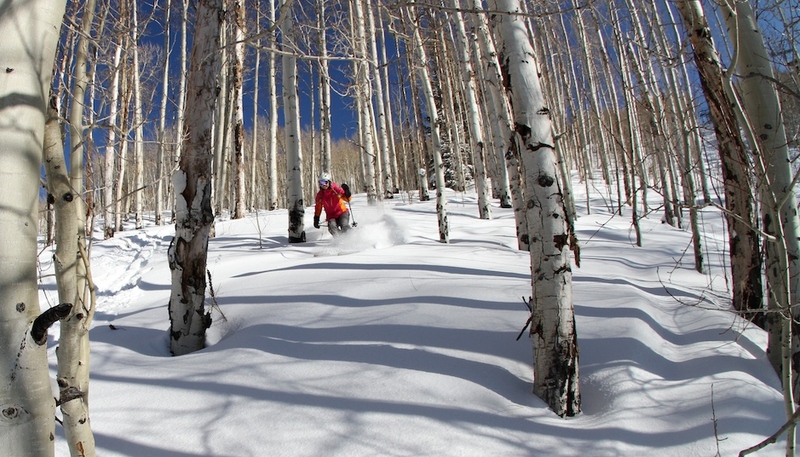 Greeting from Powderhorn Mountain Resort! 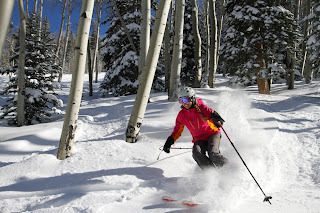 · Powder Alert! We have had almost 2 feet of new snow in the last 5 days! 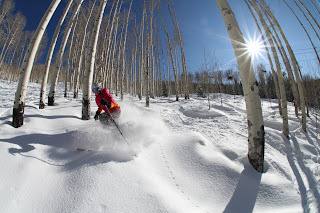 The best conditions of the season await you! 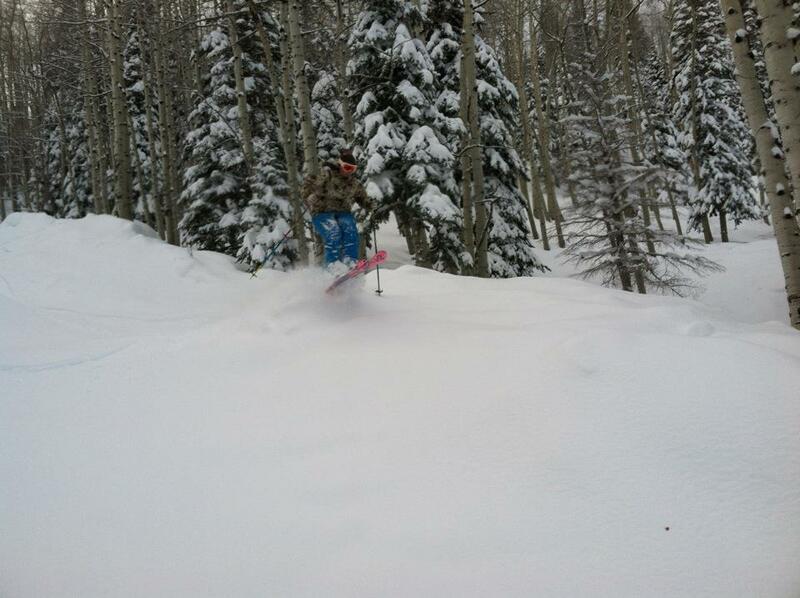 There are still lots of powder stashes left. 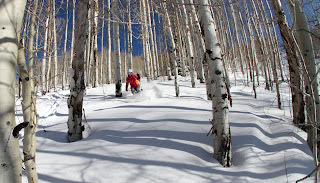 Freeriders and Mavericks ski groups run every Sunday through March 4. Telemark Clinic-Take up Telemark or improve upon existing skills at oour first clinic on January 28. 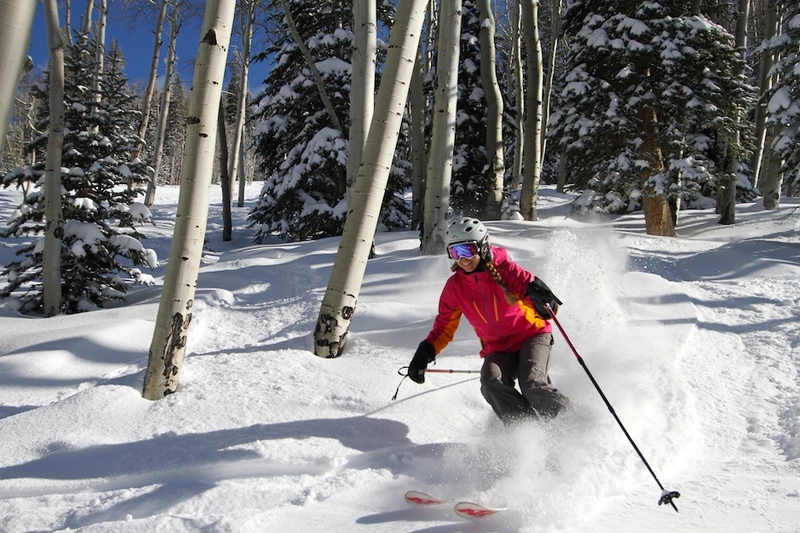 The Young At Heart ski groups take place on Thursdays. Come ski with a fun group of 50 and older youngsters! Women’s Wednesdays-Attention women of winter! A four week clinic series taught by women for women. Après Ski Party after last clinic. The next clinic is February 1. · This Sunday, January 29th is the first Buddy Werner Race of the 2012 Season. Come watch the kids of Buddy Werner as they race for the best times. 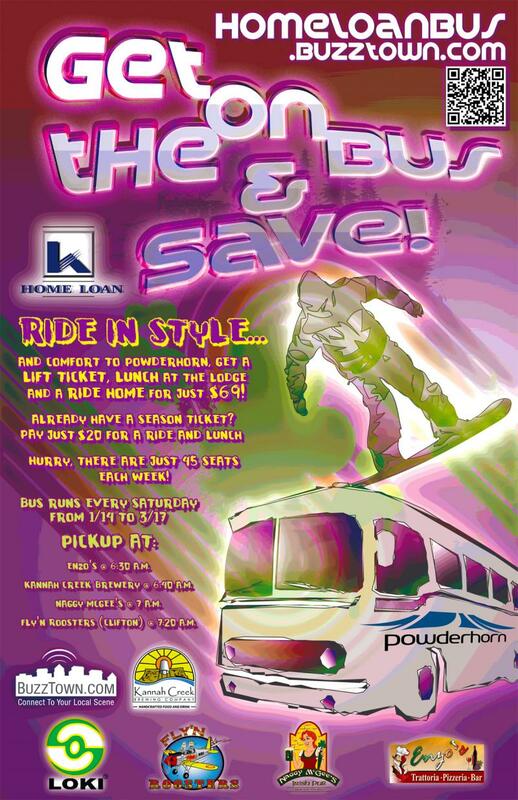 · Need a ride to Powderhorn? 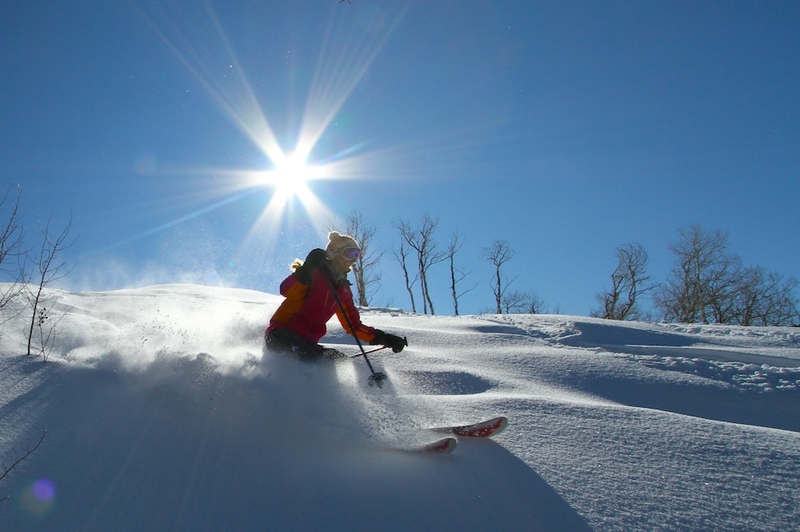 · Looking for a weekend getaway and don’t want to drive up to get first tracks? 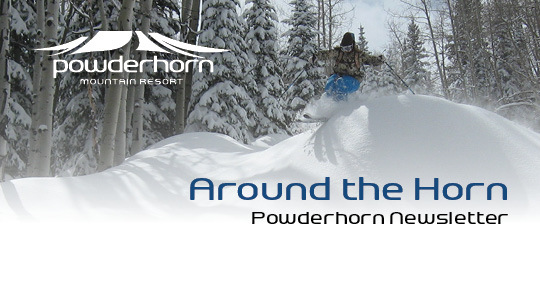 Check out The Slopeside Inn or Goldenwoods Condos at Powderhorn. Packages with lift tickets are available. · Do you know someone who wants to earn a FREE Season Pass or day tickets? We are always looking for Guest Services Volunteers. · The Slopeside Grille will be open on Valentine’s Day, February 14 from 11-7. We will be serving a Prime Rib special for lunch and dinner. 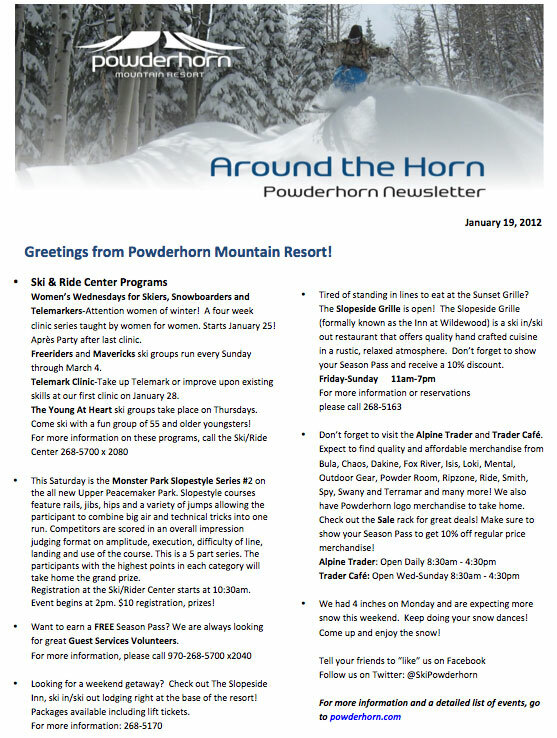 · Visit the Alpine Trader and Trader Café and take a piece of Powderhorn home with you. We have lots of great logo merchandise! Make sure to show your Season Pass to get 10% off regular price merchandise! New items added to the Sale rack this week! · Do you have a meeting or wedding coming up? Powderhorn is now hosting weddings, meetings and special events. We can host groups up to 200 people! · The Monster Park Slopestyle Series #3 on the all new Upper Peacemaker Park will take place on February 11. This is a 5-part series. Registration at the Ski/Rider Center starts at 10:30am. Event begins at 2pm. $10 registration, prizes! Come join us Sunday, January 22! We will have a few of the sled dog teams up at the mountain from 11am-1pm doing demonstrations to promote the Grand Mesa Summit Challenge Sled Dog Race-January 28 & 29 on top of the Mesa. It is a benefit for Mesa County Partners. Check out the snow dance we created to try to get the snow gods to look favorably down on us!! Looks like so far, they say we might get a lot on Saturday night so maybe this dance is working!